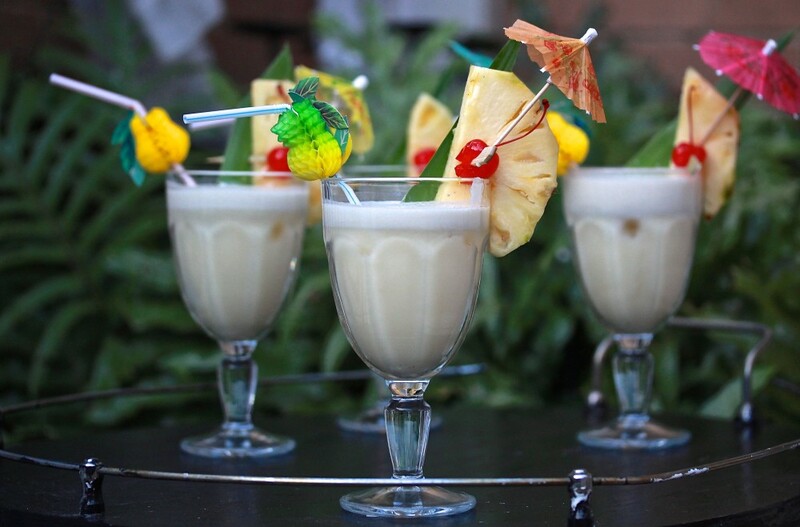 Nothing says holidays like a Piña Colada. The cult classic is a staple on banana lounges around resort pools in all tropical places around the World. 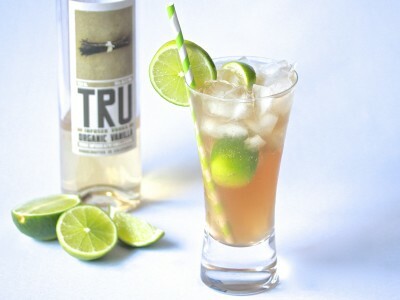 This cocktail is such an icon it even has it’s own National Day, celebrated in Puerto Rico and the United States on July 10th every year. 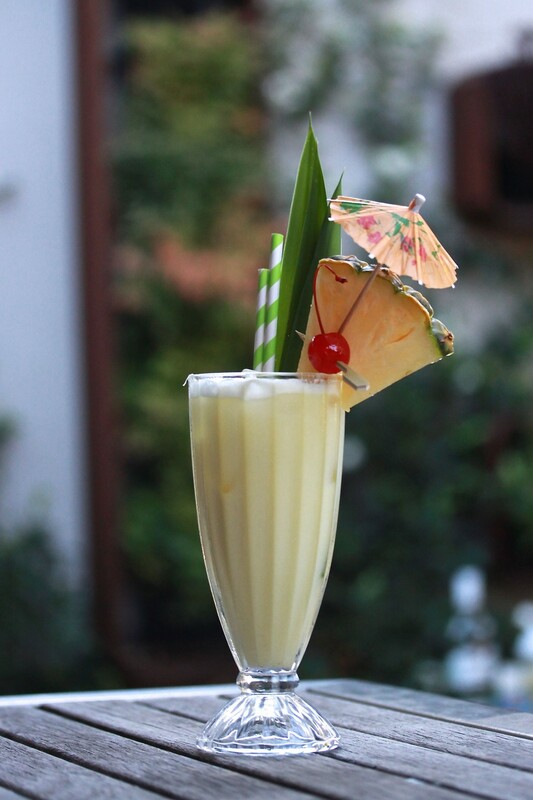 And if you were wondering, Pine Colada is a Spanish phrase meaning “strained pineapple”. 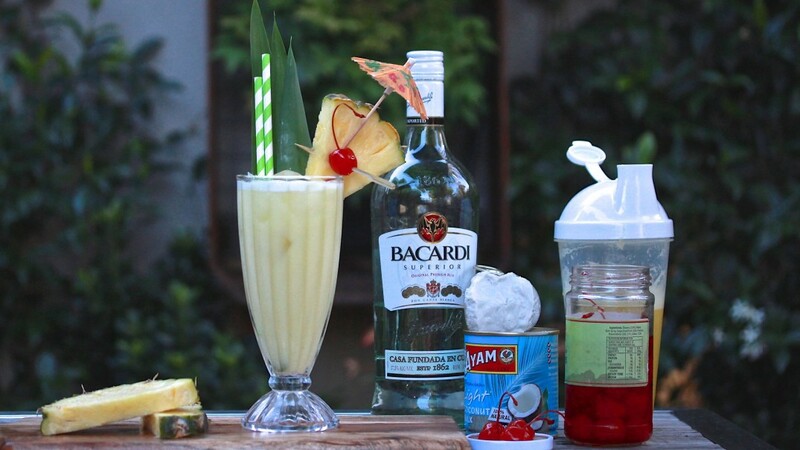 Ramón “Monchito” Marrero Perez claims to have created the drink in 1954 at Caribe Hilton in San Juan, Puerto Rico. Deliciously creamy, it combines a decadent mix of coconut cream, heavy cream, pineapple juice and Bacardi rum. Traditionally it’s served in a hurricane glass and garnished almost as flamboyantly as the floats in a Mardi Gras parade. Place all ingredients in blender and blitz. Transfer to serving glass over ice cubes, garnish and serve.